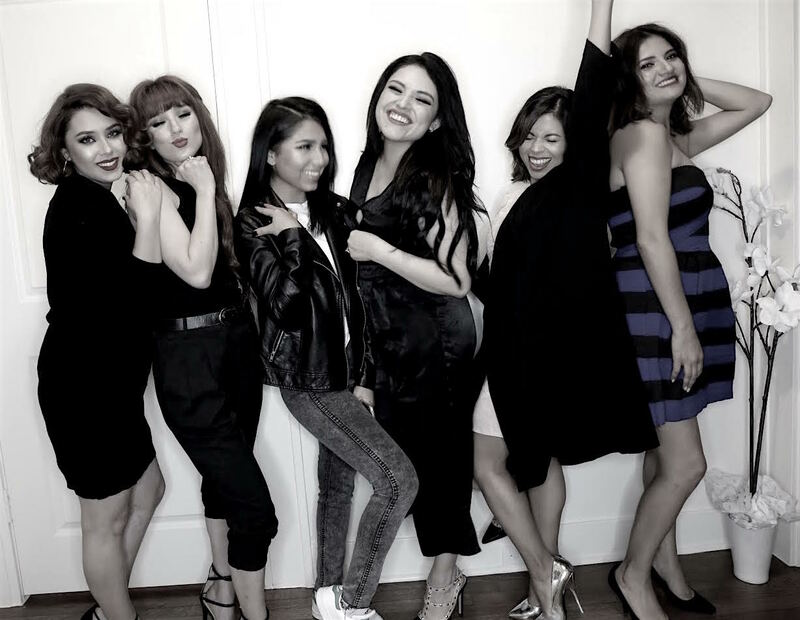 This is a compensated campaign in collaboration with Dove and Latina Bloggers Connect. Conversation written by me on behalf of Dove. The opinions and text are all mine. Hey guys for todays post I'm going to be giving you a little inside scoop on what happened Thursday Night at my home. I hosted an award show viewing party with a few of my friends, fellow Dallas bloggers & Dove http://bit.ly/LBCTryDry. While watching the show we all hanged out talked latest fashion trends , red carpet looks, we ate and also shoot a few photos. During life's biggest moments, Dove Dry Spray is a must have fashion accessory that keeps you feeling confident and fresh all day! When I was contacted for this opportunity I got super excited and didn't doubt to say yes since as a matter of fact... I actually use the Dove Dry Spray Antiperspirant. I love how it doesn't leave behind any visible residue and is formulated with the brand's signature 1/4 moisturizers. What I love the most is that the product goes on instantly DRY and provides 48 hours of protection from odor and wetness besides the feeling of softer/ smoother underarms. 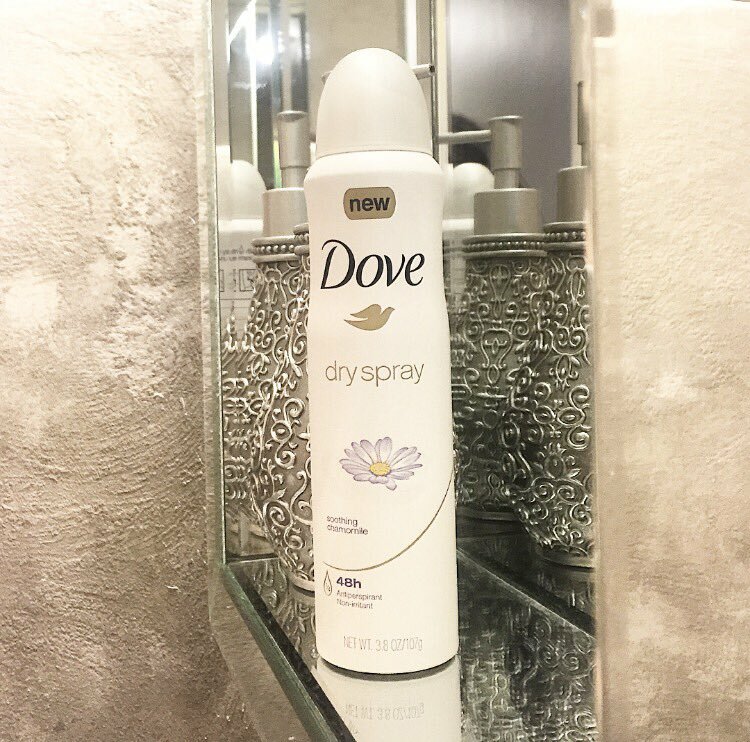 Dove Dry Spray Antiperspirant is the latest beauty trend you do not want to be the last to try, defiantly one of my essentials when it comes to fashion, beauty and lifestyle. I love how there is eight signature Dove scents to choose from including the Original Clean and Soothing Chamomile for 2016 which all smell really good giving you a hard time trying to decide on just one. 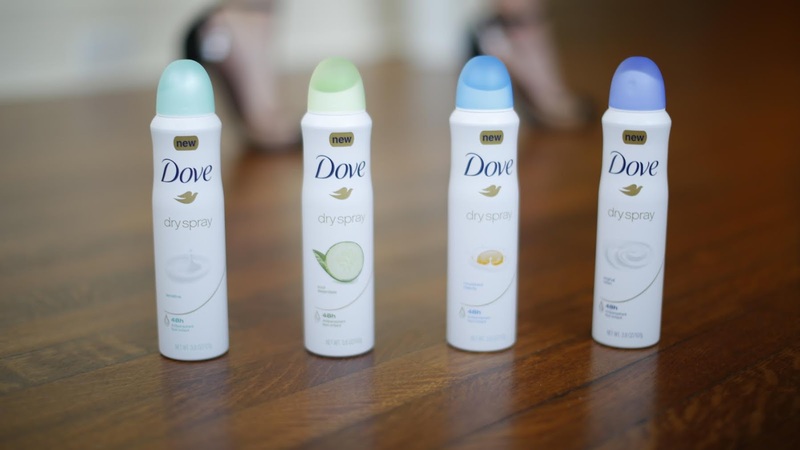 Since the launch, millions of U.S households have tried Dove Dry Spray Antiperspirant and women are turning to Dove to hear the latest trends in skin care, beauty, fashion and lifestyle. 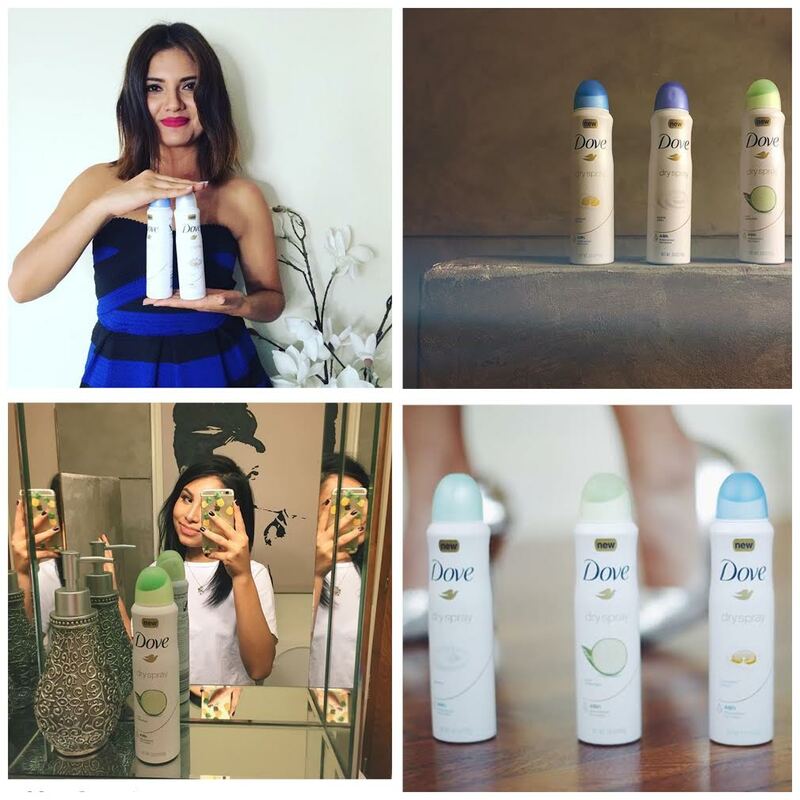 Visit Dove.com/TryDry and #TryDry to share the trend on Facebook, Twitter and Instagram. 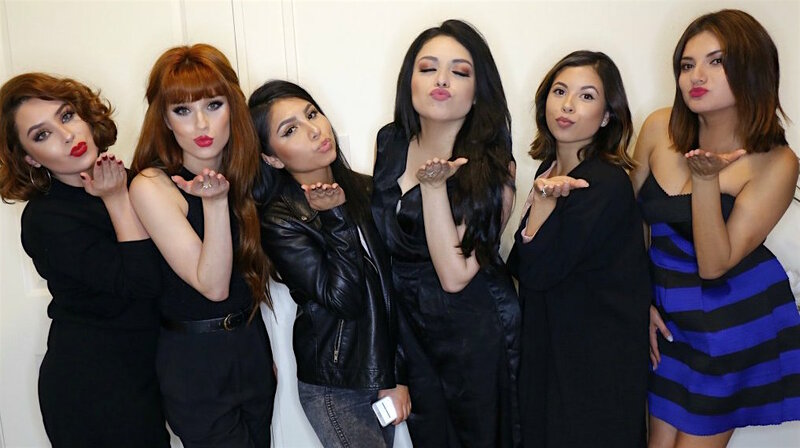 Check out these few tips from fellow Fashion Bloggers. 1) When getting ready for a big event, one of my favorite tips is to smoothly rub two ice cubes on my face for a couple of minutes (focus on the eye area, especially if you had a busy day before and couldn't get enough beauty sleep). This also shrinks your pores and your makeup will look flawless all night. 1) Dove Dry Spray is a must-have in my beauty bag for PLN because it ensures I’ll stay comfortable and dry throughout a long night of singing and dancing with my chicas. I’ll be the only one that knows when I break a sweat from jamming to Mr. 305! 2) Deodorant stains are the worst way to start a special evening, that’s why I love that Dove Dry Spray goes on clear and dries instantly. I don’t have to worry about embarrassing white marks on my party dress and can get straight to the fun. 1) Getting ready for the big night out means looking and feeling your best, so make sure to get plenty of beauty sleep and drink lots of H20 the night before. 2) Break a sweat by squeezing in a good workout the same day. 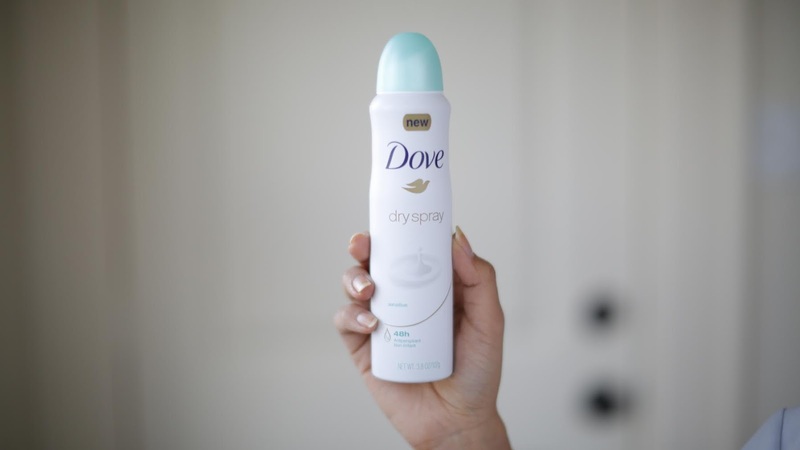 It'll keep you energized for the evening & Dove Dry Spray will keep you feeling confident throughout it. Girls Night in with Dove!